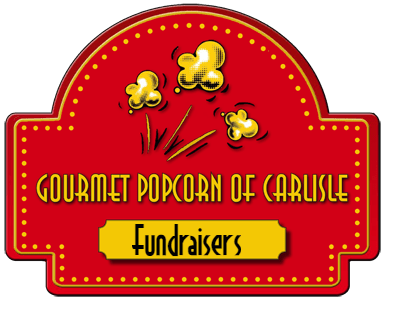 Starting February 14th the Carlisle High School Band, Indoor Percussion, and Indoor Color Guard are selling Gourmet Popcorn of Carlisle. Click here to view the order form. Order forms and money are due by Thursday, February 28th. 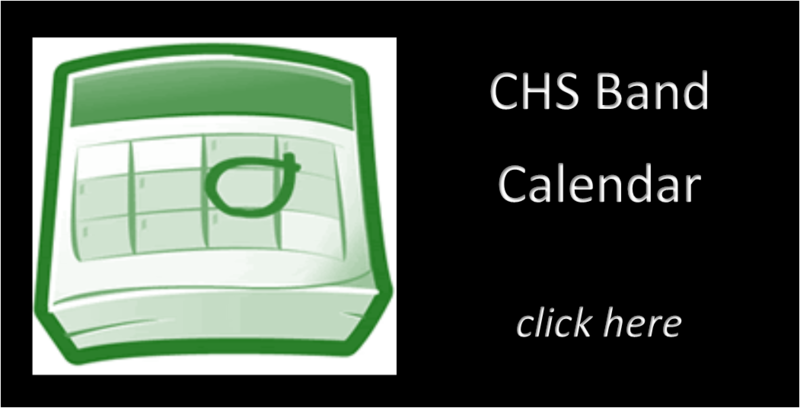 Delivery is scheduled for March 18, 2019 after school. 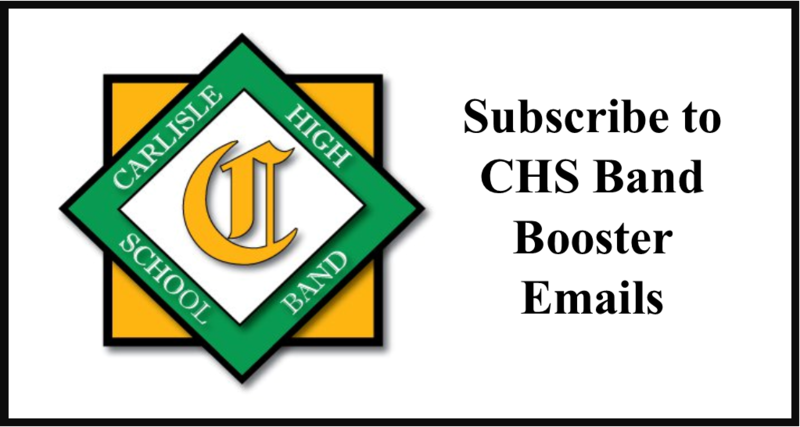 *Make checks payable to CHS Band Boosters. Regular Bags are sold for $5.00 (profit is $2.00). Large Bags are sold for $9.00 (profit is $3.60). 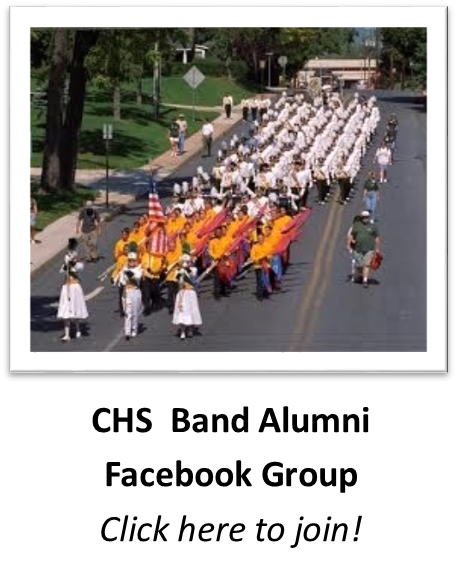 Profits from this fundraiser will be deposited into the student band account. 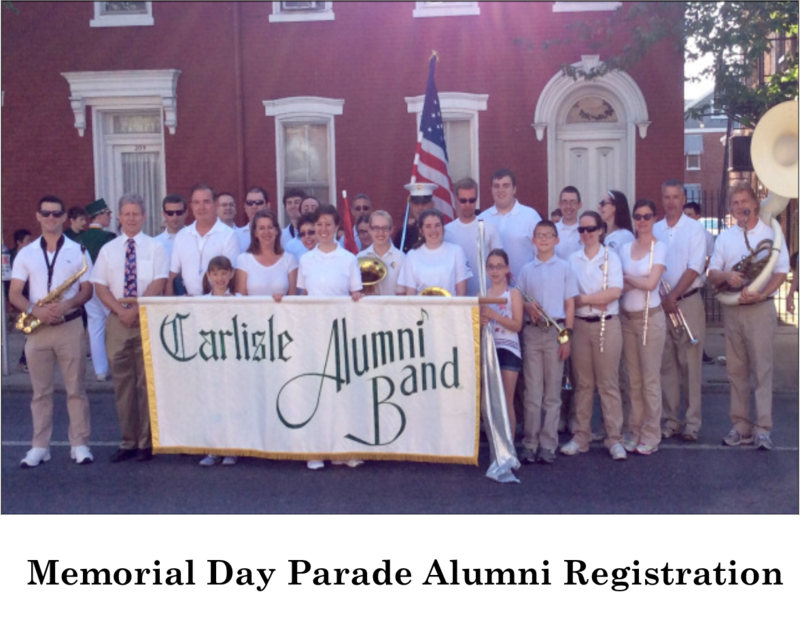 Contact the Fundraising Committee at fundraising@carlislehighschoolband.org with any questions.